In a latest update, the Punjab government has banned 16 samples of other food brands who have failed to meet the food safety standard of the state authority. The government has banned over 16 brands of other food brands in Ludhiana which are being used by the locals in the state as a replacement of Maggi after the two minutes noodle haul. After direction from FSSAI (Food Safety Standard Authority of India), the health department took samples of noodles from other brands, including Yippee, Knorr, Ching's and Top Ramen on June 8. "It was important to check the different varieties as some brands claimed to give flavour like that of manchurian, schezwan, Singapore curry, which are supposed to have ajinomoto or MSG. We took action following complaints," said Dr Kumar. All the 16 samples failed the test and have higher content of monosodium glutamate (MSG). Also, their packets mentioned. No MSG added', which turned out to be misleading and misbranded. However, lead has not been reported in either of the reports. Pasta samples were also taken from different places, but their reports are awaited. 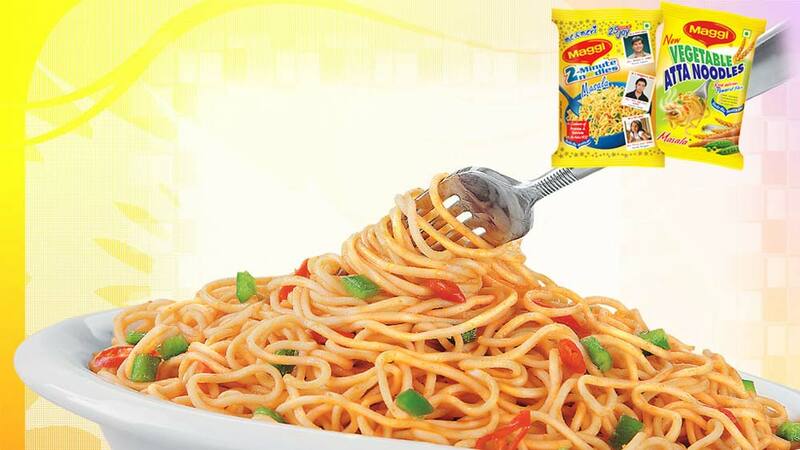 Earlier, on June 24, test reports had declared four samples of Maggi and its variants for containing high MSG content. Dr Kumar said action will be initiated under Food Safety Act against the operators of these brands in city and the manufacturing unit.